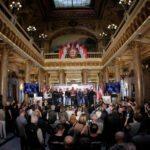 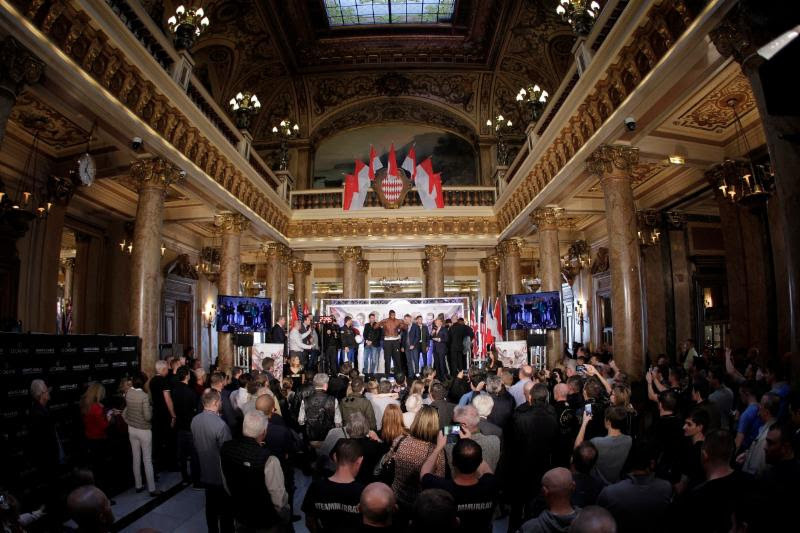 HBO Boxing comes your way live on Saturday afternoon with an event from Monte Carlo. 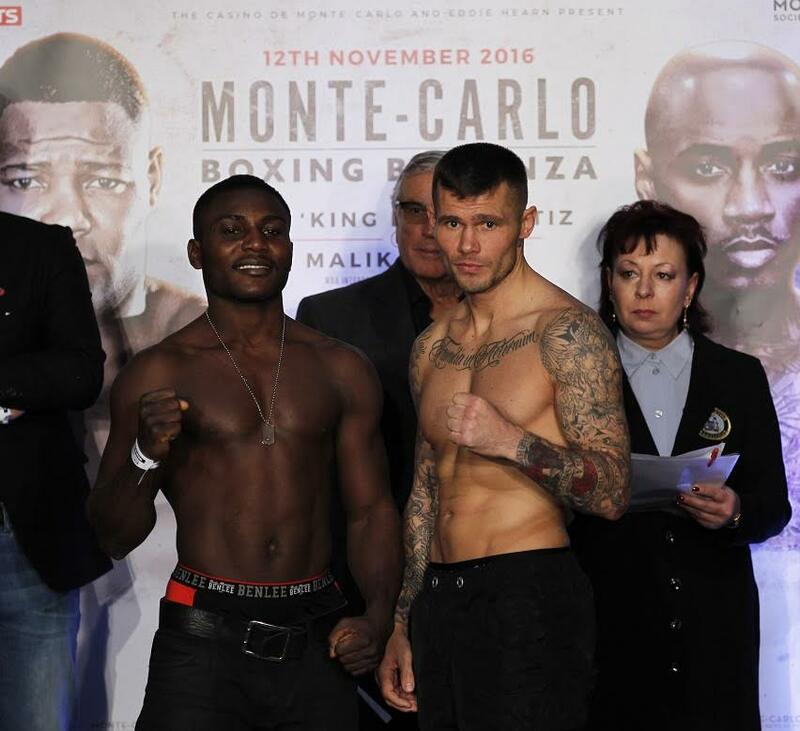 The special from Salle des Etoiles in Monte Carlo features a heavyweight showdown between knockout machine Luis Ortiz taking on Malik Scott. 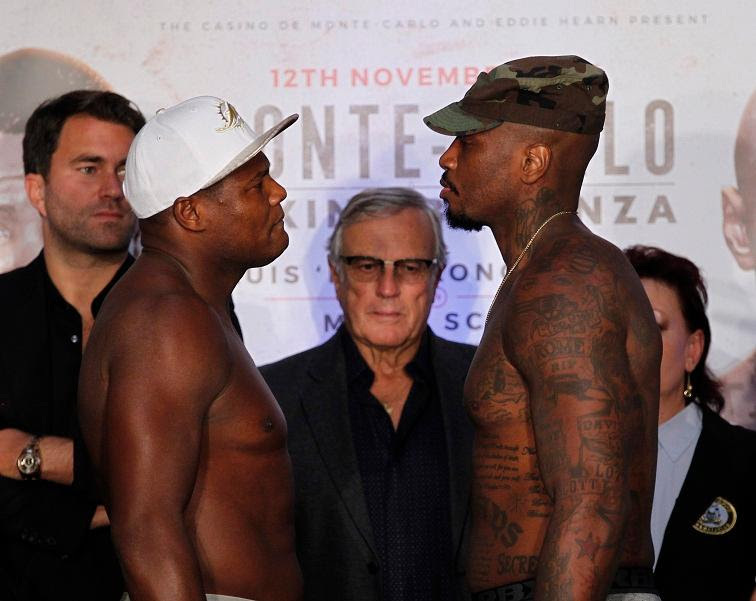 Find the Ortiz vs. Scott weigh-in results right here.